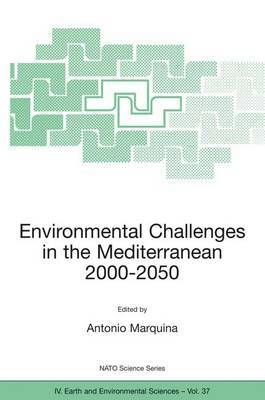 This book addresses six key factors that will affect environmental policies in the Mediterranean region during the next fifty years: population growth, climate change, soil erosion and desertification, water scarcity, food production, and urbanization and pollution. The authors assess these as potential sources of violent conflict. The interdisciplinary approach makes this a relevant and useful reference for a broad range of professionals, specialists and researchers. Publisher: Springer-Verlag New York Inc.